"Brave New World Pt 1 of 2"
Aldous Huxley is an English writer best know for his dystopian novel "Brave New World" written in 1931. 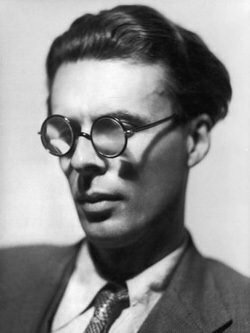 In 1937, Aldous Huxley moved to California to escape the impending WWII, to work in Hollywood, and he believed that the California climate would help his eyesight. Huxley worked on films in the 1940s and 1950s his best known screenplays are "Pride and Prejudice" (1940), "Jane Eyre" (1943), and "Alice in Wonderland" (1950). This collection includes the CBS Radio Workshop version of most well known work "Brave New World" narrated by Aldous Huxley himself. 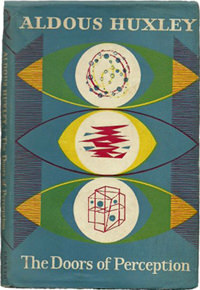 Lux Radio Theater produced Aldous Huxley's "Jane Eyre." This collection also included a fascinating Mike Wallace interview, and scripts he wrote for Molle Mystery Theater, NBC University Theater, The New Theater and This I Believe. 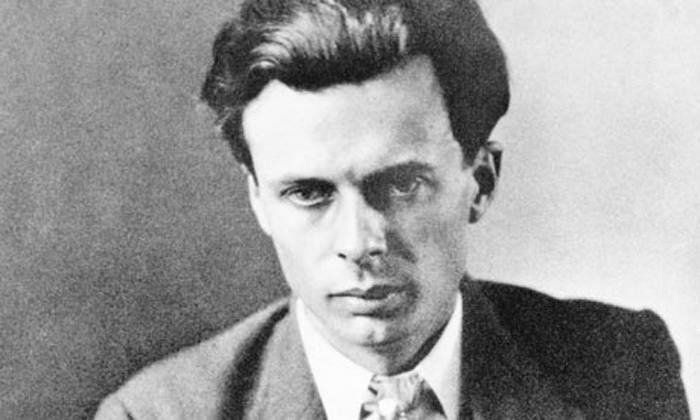 Be the first to comment on "Aldous Huxley"